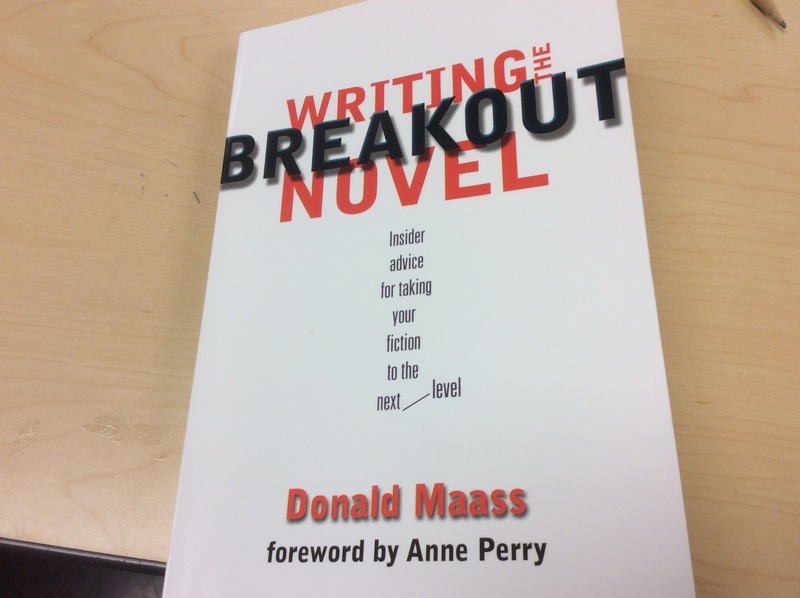 Reading or re-reading Writing the Breakout Novel is so enlightening after hitting my third published novel. I know I read this a ton of years ago, but I’m seeing new things even in the introduction. For example, in the foreward, for goodnss sake, Donald Maas says he took an informal survey of how readers chose the books they read. Unlike teachers, who try to keep up with professional texts AND what our students are reading and reading for pleasure, his survey showed people picked books by word of mouth or they liked a previous author. KABLOUIE! Stop angsting about your blog like I do (not writing but angsting) or spending your precious seat time tweeting politics. WRITE and write the best novel you possibly can. On May 19, 2016; my world as I knew it was turned upside down. I sat there as the doctors said those fateful words. My little man, my buddy was on the Autism Spectrum and they diagnosed him with a Sensory Processing Disorder. I knew walking in that the Autism was a possibility but I didn’t know anything about Sensory Processing Disorders. I asked where on the Autism Spectrum he was and what that meant for him. They explained that he was High functioning, what they would call Asperger’s but with the Autism Spectrum Disorder they don’t use the term Asperger’s anymore. The doctors explained the Autism Registry and told me about the Early Intervention Programs and sent us on our way.